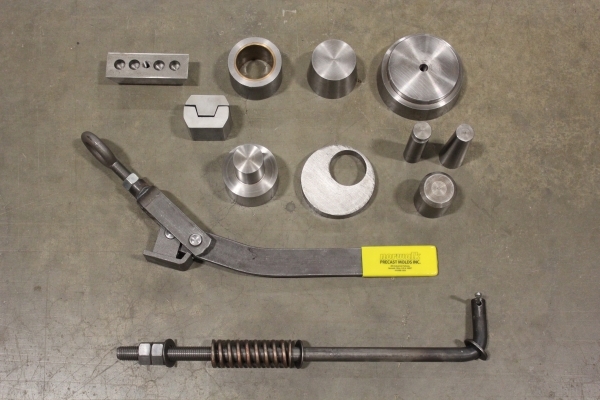 Norwalk Precast Molds provides a wide range of mold parts to maintain your precasting operations. We have over 50 years of established designs and blueprints on hand. With the help of our 3D CAD system we are able to duplicate any part that we have ever used on a Norwalk Precast mold. 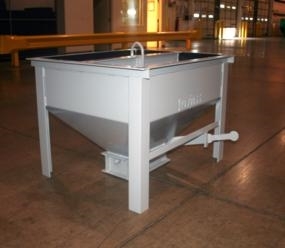 Concrete hoppers are available in a variety of standard volumes such as 12 cubic foot and 15 cubic foot, and can be customized to suit your specifications. 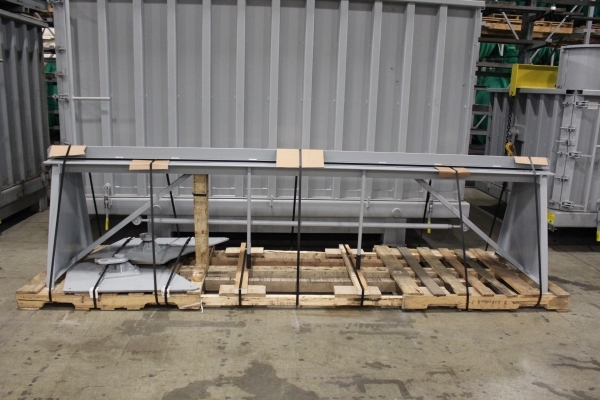 The wire bending break can be ordered in standard lengths of 108 inch and 132 inch or customized for your application. 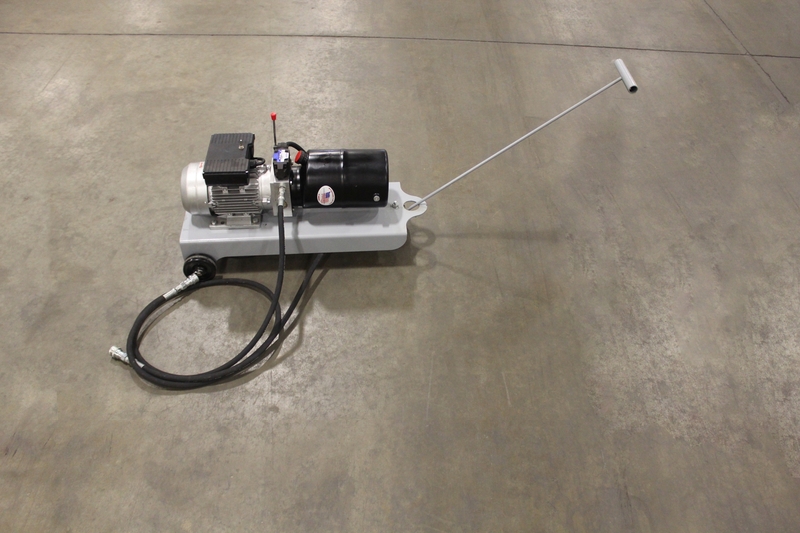 The hydraulic pump is designed to operate at 2,500 PSI with a fluid capacity of 6 liters. This pump can be plugged into a standard outlet operating on a 110/120 volt power supply. We have files dating back more than 40 years and can recreate any part we have ever used on a Norwalk Precast mold. 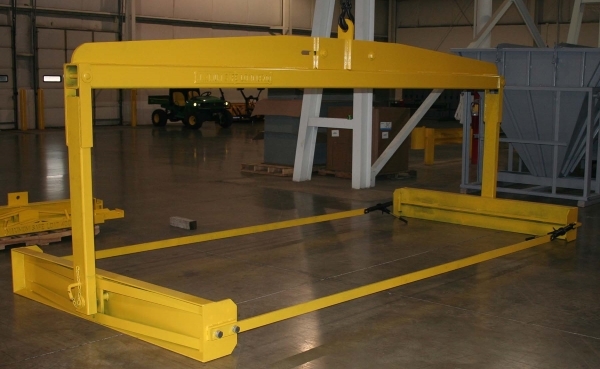 Lifting and turning devices are designed specifically for each application. We offer devices to handle any product including burial vaults, septic tanks, median barriers and utility vaults.